Authorities in the southern Ba Ria-Vung Tau province have been working with private firm Ho Tram Ltd. on constructing a civilian airport. The airport, estimated to cost VND4.2 trillion ($193.6 million), will cover 250 hectares (618 acres) with a runway of 2,400 meters. 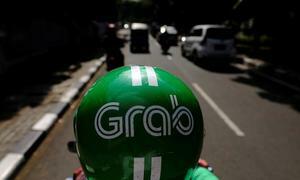 It will be invested in by Ho Tram, the investor of the Grand Ho Tram Strip resort nearby. The province had previously proposed another airport to serve military and cargo purposes, which is estimated to cost $1 billion. These two airports would be just 30 kilometers away from each other. Meanwhile, Ba Ria-Vung Tau already has an airport on Con Dao Island in operation and the mega Long Thanh International Airport being planned in southern Dong Nai Province is just 40 kilometers away. 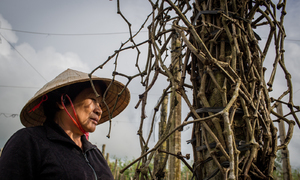 In July, the northern province of Lao Cai proposed that an airport built near Sa Pa, one of Vietnam’s top tourist attractions, for both civilian and military purposes. 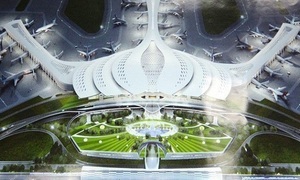 Provincial authorities estimated investment for the airport at over VND5.7 trillion ($246 million). Apart from the Noi Bai International Airport in Hanoi, the northern region is already set to get another one, the Van Don International Airport near Ha Long Bay, this December. 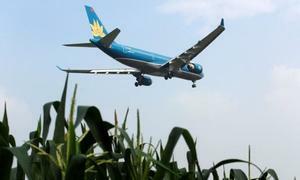 Experts are concerned that Vietnam is building too many airports without carefully evaluating their necessity. 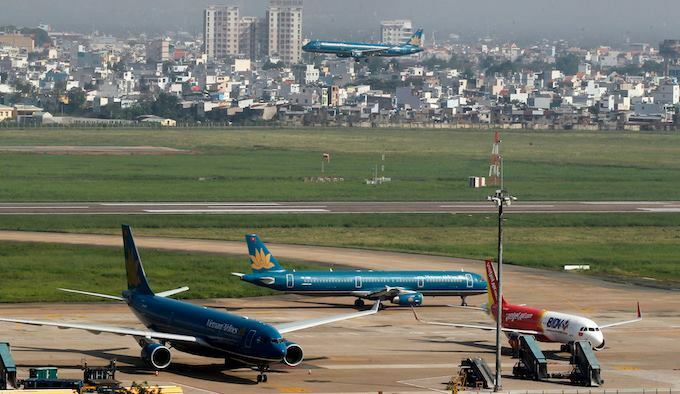 Dr. Nguyen Thien Tong, former faculty head of aeronautical engineering at the Ho Chi Minh City University of Technology, said that there is an “airport race” in the country. “If every province in the country had an airport, things would be chaotic,” he told VnExpress International. It’s not necessary to have two new airports in Ba Ria-Vung Tau, as the province does not have a large number of tourists, Tong added. Echoing Tong, Ngo Viet Nam Son, an architect who participated in designing the Ninoy Aquino International Airport Terminal in the Philippines, said that the province should only have one helicopter airport. 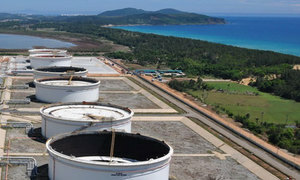 “It would be much more efficient if money is spent on building an expressway which connects Ba Ria-Vung Tau and HCMC,” Son told VnExpress International. Speaking of the proposed airport near Sa Pa, Tong said that roads should be the focus of this area, not airports. “There needs to be a very large number of tourists influx to result in profits for an airport, otherwise it would be a waste,” he said. Investing in roads in this area will allow different vehicles to travel to multiple destinations in the north, serving the majority of the population, Tong added. Traveling from the airport to Sa Pa town will take two hours with that distance, the same time tourists have to spend for flight procedures, he noted. As travelling from Hanoi to Sapa now takes just five hours via expressway, roads should be the main focus of the area, not airports, Son said. Tong said that Vietnam has been building too many airports in recent years, and the majority of them are not making any profit. The Can Tho International Airport in the south is one of those. In November last year, the province requested financial support from the government for the airport because it was not meeting its designed capacity. The airport started operating in 2011 with a capacity of 3-5 million passengers per year, but authorities said that it could only serve about 612,000 passengers by the end of 2017, roughly 20 percent of its capacity. The province has requested that a 30 percent discount be given to passengers flying from and to the airport, with the money taken from the state budget. 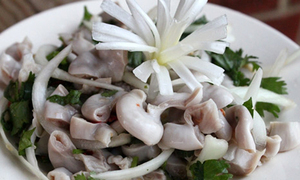 Can Tho is not the only airport in the country failing to make ends meet. 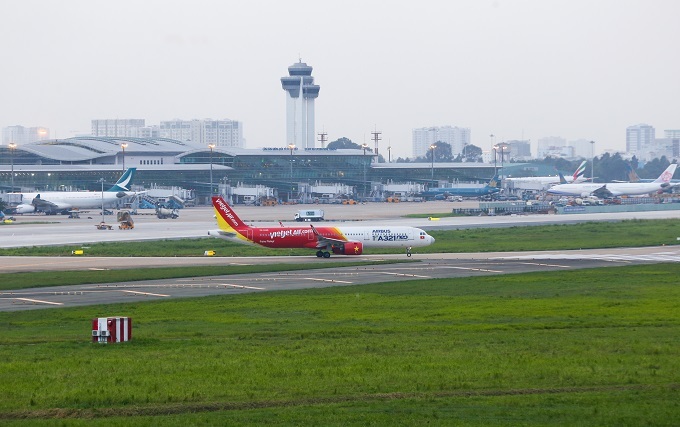 Vietnam’s top watchdog, the Government Inspectorate, said last October that the Airports Corporation of Vietnam (ACV) had to cover the losses for a majority of its airports. 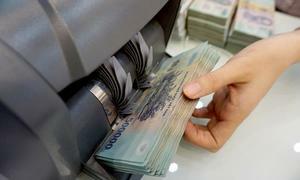 It said that 16 to 18 of the country’s 22 airports did not generate enough revenue to cover expenses from 2012 to 2015, thus ACV had to spend over VND5.56 trillion ($236.57 million) for them. Low number of passengers are one of the reasons why these airports are not making profits, the inspectorate said. Tong said that the aviation industry in Vietnam has been building airports without conducting any market research to assess the actual demand for air transport in the country. Cost-efficiency should be the top criteria in determining whether an airport should be built, he said. Vietnam's aviation industry served more than 94 million air passengers in 2017, up 16 percent from the previous year, including 13 million foreigners.